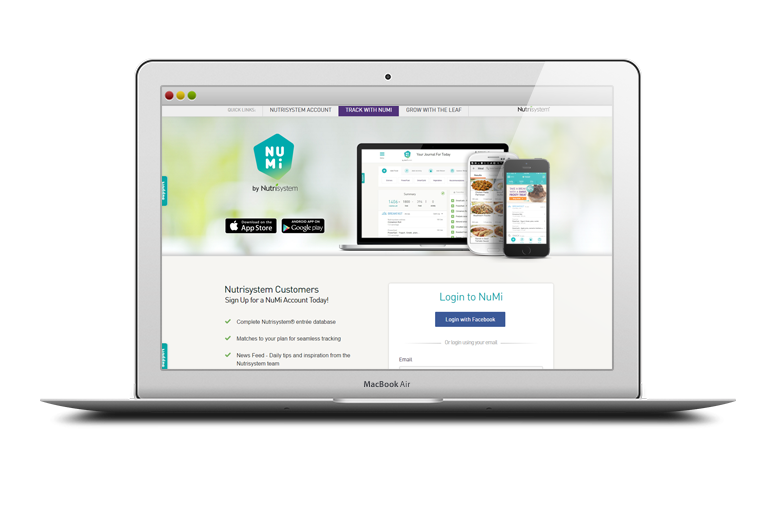 Numi.com is a web application developed for Nutrisystem. 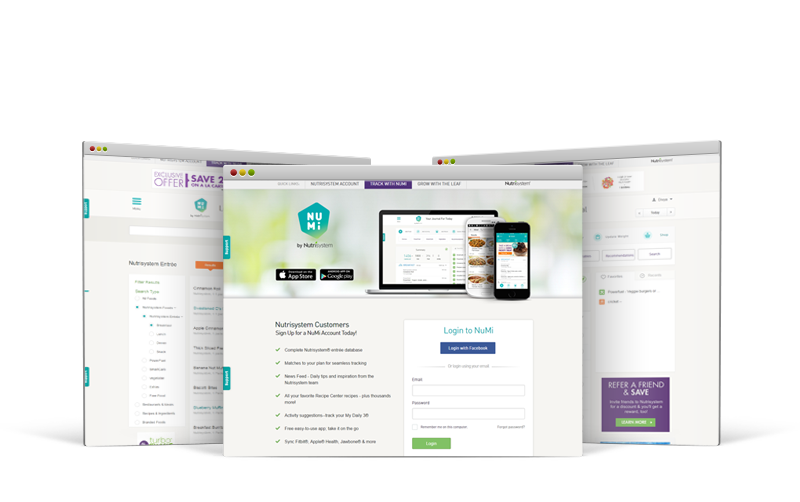 The web application has many features including complete Nutrisystem entrée database, matches to your plan for seamless tracking, News Feed - Daily tips and inspiration from the Nutrisystem team, Recipe Center recipes and Activity suggestions. Free easy-to-use app; take it on the go Sync Fitbit, Apple Health, Jawbone & more.